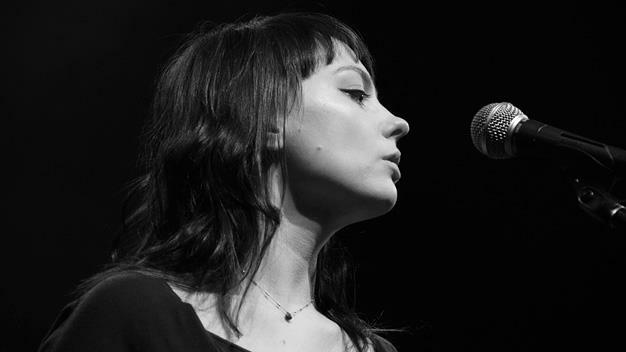 Chicago songstress Angel Olsen at the Bootleg Theater on January 4, 2013. Good news, Chicago music fans: the ladies are killing it. Boxx Magazine, a new Chicago-based publication that aims to balance gender inequality in media and give female artists the coverage they deserve, has observed a significant upswing in women making music. "There is a definite increase in the number of female artists—I&apos;d say even more so in the more alternative, heavier or underground genres where there is an increase in female attendance at shows as well," said Jordan Young, publisher and co-founder of Boxx. Many of the year&apos;s breakout stars have been women producing their own heart-stoppingly transcendent work (like Silence Yourself, the explosive debut from British punk rock band Savages), and the women of Chicago are no exception. Looking for a mix of 1960s girl group, bubblegum, soul and garagey goodness? 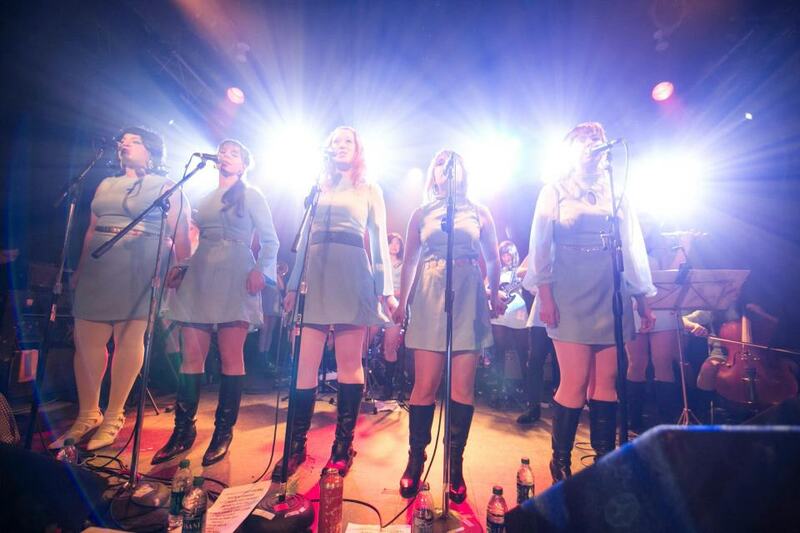 Led by founder and lead vocalist Shana East, Girl Group consists of 20 talented women from different local projects (Bare Mutants, Mucca Pazza and Hollows to name a few) who have combined their love of &apos;60s girl groups like The Shangri-Las and their passion for fashion into an electrifying stage experience. 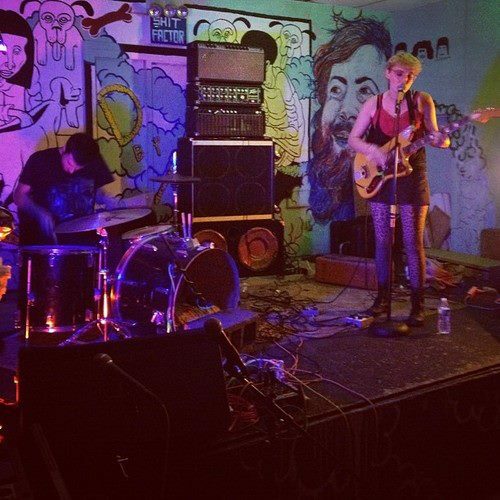 Their "wall of sound" includes a five-piece horn section, a trio of strings and lush backup vocals to supplement those perfectly retro A-line dresses and riot grrrl rock band guitars. What&apos;s next? Opening for Neko Case, Young the Giant and Mavis Staples at the Hideout Block Party & AV Fest Sept. 6-7. 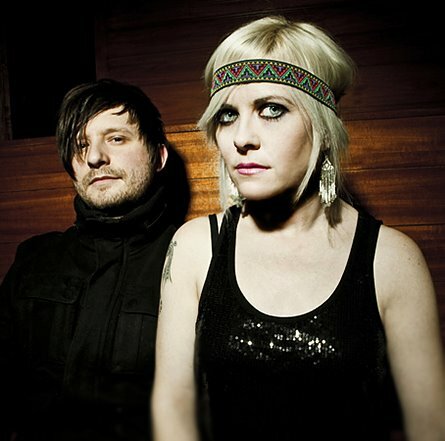 As one half of the Euro-pop duo Glass Lux (her partner is local producer/DJ Alfanso Mayen), Morse sings with a voice that haunts, soothes and excites in equal measure. Over Mayen&apos;s synth beats and pulsing electronica, she fits the "Itala disco" bill to a tee: beautiful, mysterious and endlessly unique. What&apos;s next? A roller-rink music video for the song "Disco Light." Olsen is a gifted psych folk songstress who has been on the scene for a while, garnering heaps of critical praise for her second album (Half Way Home, released in September 2012) and signing with major indie label JagJaguwar. Still, the Chicago-based singer/songwriter hasn&apos;t forgotten her roots. What&apos;s next? Performing at the Pitchfork Music Festival in Union Park on July 19. Chicago has catapulted several male rappers into the national spotlight (Kanye, Lupe, Common, etc.) and now it&apos;s the women&apos;s turn to shine. One of the most impressive female rappers to emerge this year is Tink, an 18-year-old powerhouse from Calumet City who is taking her R&B mixtape songs and bubbly personality all the way to superstardom. What&apos;s next? A show in Budapest, Hungary (with Kid Ink and Mikkey Halsted) on July 25. As the female vocalist and drummer of goth-pop outfit My Gold Mask (Jack Armando provides male vocals and guitar, while James Andrew backs them up with electronic drums and keyboard), Rochelle is a lightning rod of art-nouveau magic. Her voice is spooky and versatile, and her ever-hypnotic onstage presence never fails to elevate Gold Mask&apos;s futuristic-gypsy "music in the dark" to new heights. What&apos;s next: The Magic Stick Lounge in Detroit on July 20 and the Hideout on June 21. For a rambunctious yet expertly-controlled party of fuzzy punk and trash-pop, The Funs may be the band to beat. Crane is the perfect complement to partner Philip Jerome Plesicko; in fact, they switch roles on guitar and drums so effortlessly that they could the same person. That&apos;s what is so mesmerizing about Crane: her gender doesn&apos;t define her music or her onstage persona. She just rocks. What&apos;s next: A summer tour and a show at the Empty Bottle on July 17. Other awesome Chicago ladies worth a listen: Heather Smith of Bone & Bell, Rebecca Scott of Panda Riot, LStreetz, Blizzard Babies, Jennifer Hall, Sophie Leigh of Videotape, Summer Girlfriends, and of course, the legendary Patricia Barber. Who else would you add to this list? 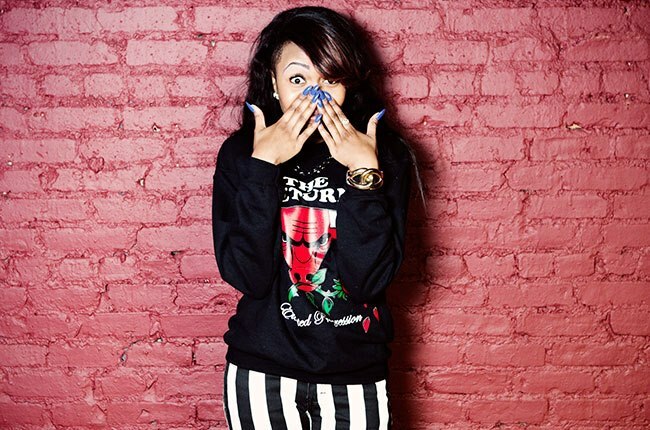 Chicago is bursting at the seams with female music talent, and I want to hear them! Sound off in the comments below.